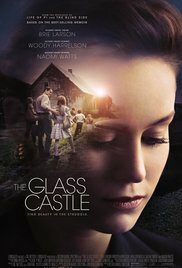 The movie “The Glass Castle” tells the story of an unusual American family. 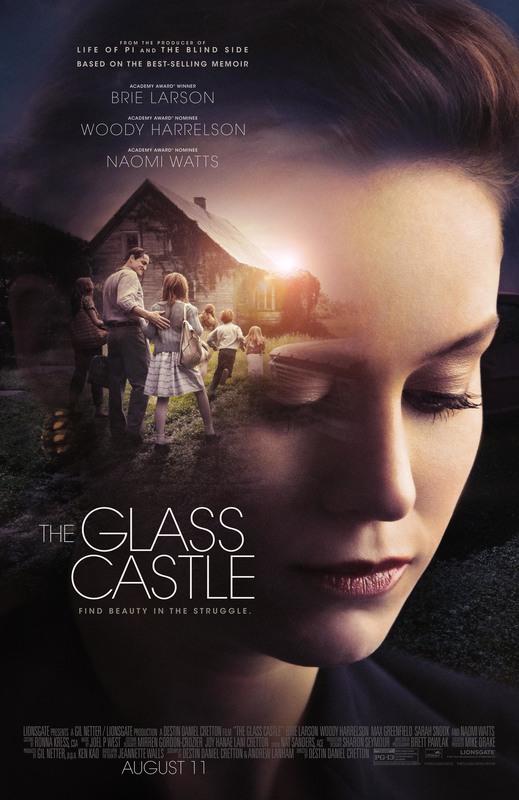 In the center of the plot – a complex relationship between daughter and father. The father of the main heroine is an extraordinary and bright nature, although very contradictory. Such a person, probably, could achieve a lot in his life, but he consciously chooses for himself the way of an asocial, without a penny in his pocket and without a permanent roof over his head, and his choice becomes destiny for his whole family: his wife and four his children. The father abuses alcohol, children often live half-starving. And yet, children learn to survive, which is praiseworthy.